TRAILMARK CDD FEES just REDUCED by D.R. Horton. HUGE yard, GREAT SCHOOLS! 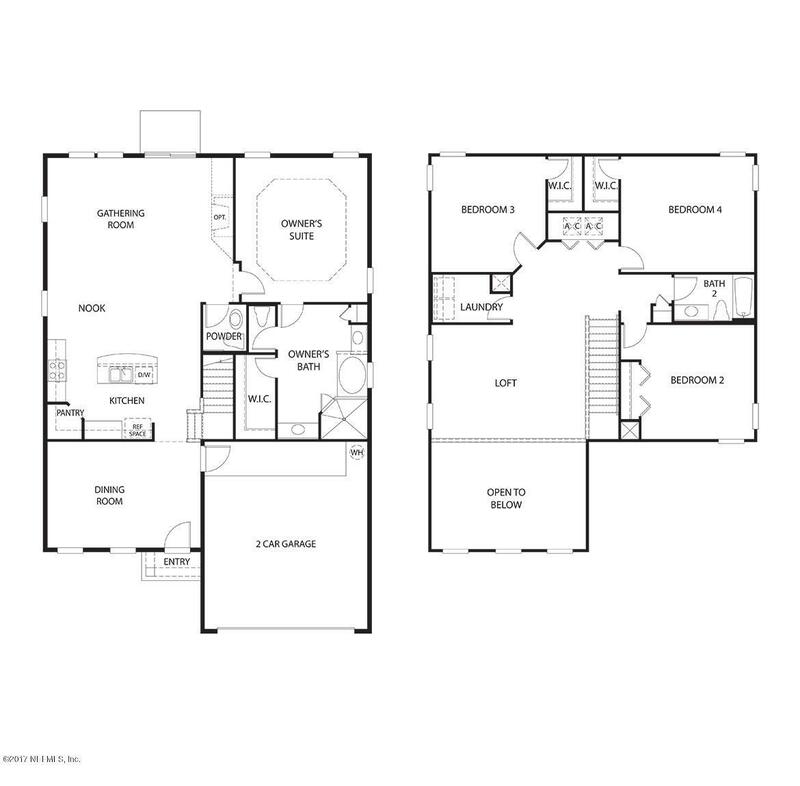 The Palm features: 1st Floor Owners Suite, w/Owner's tub, Frameless glass shower. Bay Window at Cafe. Formal Dining Room. Crown moulding. Powder bath. Gourmet Kitchen with Double oven, ''Ivory'' cabinets, Quartz tops, apron sink, pendant lights, a large island, walk in pantry. 18 x 18 tile throughout the main 1st Floor areas. Front & Rear covered patio. Large 2nd Floor Loft w/wood handrail & metal balustrade. OVERSIZED BR's. Great Amenities include a FITNESS CENTER, Large Resort-Style Pool, including an Interactive Water feature, Camp-House for entertaining, Sports Courts of all sorts, Children's Playground, and Expansive Playfields for pick-up games. Pickle Ball Courts, Walking and Cycling Trails and a Kayak Launch!CDD & HOA FEES under $1,600/yr only on DR Horton Homes. 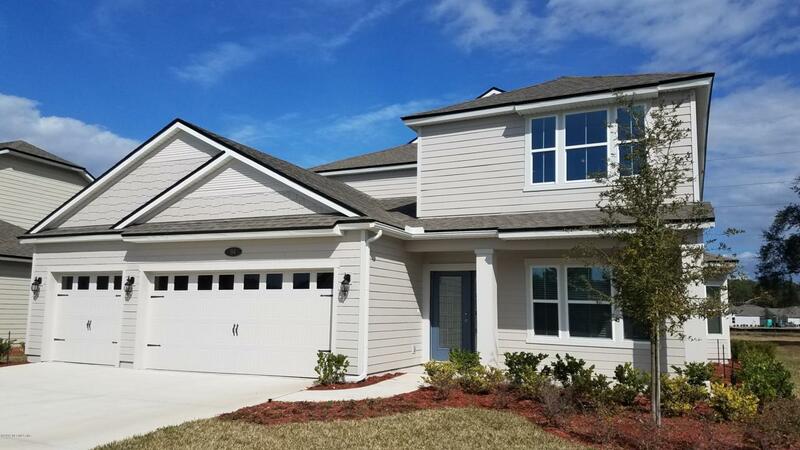 Conveniently located to I-95, TrailMark is just minutes away from historical downtown St. Augustine, fantastic shopping, dining, great golf courses, and top-rated St. John's county schools. This is a NATURAL GAS COMMUNITY with Tankless Water Heater on every home!